Once again we had a great time. Condo was in great shape, clean and comfortable. Very close and convenient to slopes. The management staff were responsive as usual. It is comforting to know we can rely on them from booking to departure. Thanks for staying with us again. Believe this is the 6th year in a row you have stayed with us, and it is always such a pleasure hosting you and your family. Glad to know that you had an other great experience. See you again next year! Phally we appreciate you taking the time to give us feedback. We are so glad you had a nice time with your group. Please come back again and stay with us. Enjoy the rest of your summer. Great trip. Exactly what I was hoping for. Convenient access to and from airport, slope side walk, everything we needed within a very short walk. Easiest winter vacation ever. Charlotte was Fantastic. Great local experience and walked me through all the details from transportation, lift tickets and rentals, to other local activities and restaurants. Couldn’t be more pleased, will definitely come back. Mountain access is literally across the street. Village activities were great. Thank you for your feedback. We are so pleased that your vacation was a success. Our mission is to make you feel at home the moment you step foot into your vacation unit. We have property managers on the property 24/7 to ensure your vacation goes exactly as you had envisioned it to be. 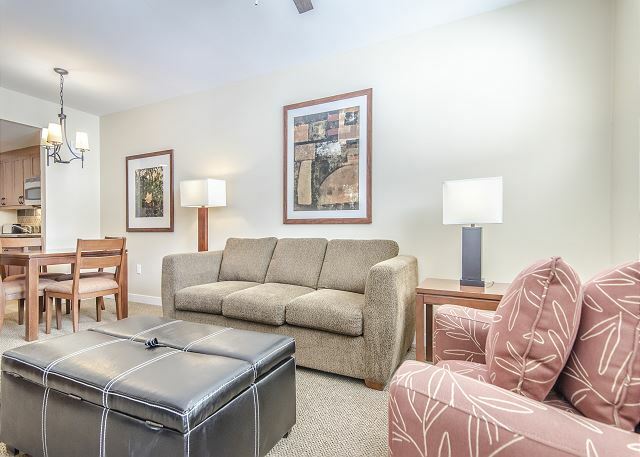 Thanks so much for choosing Winter Park Property Management and we would love to have you stay with us again on your next trip to Winter Park. 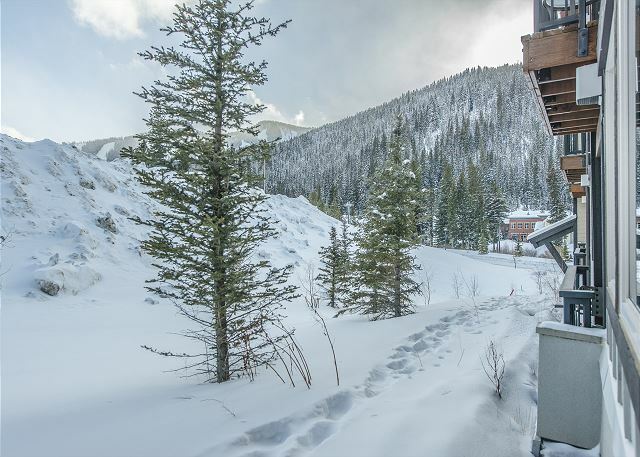 Wonderful location within steps of the Zephyr lift at Winter Park. 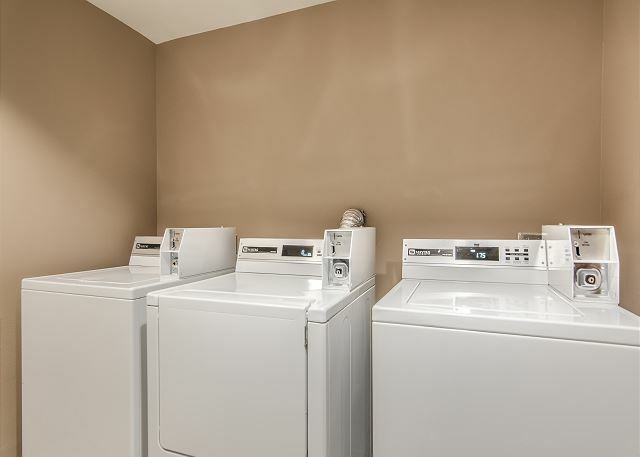 Unit is clean, comfortable, and has everything you need. 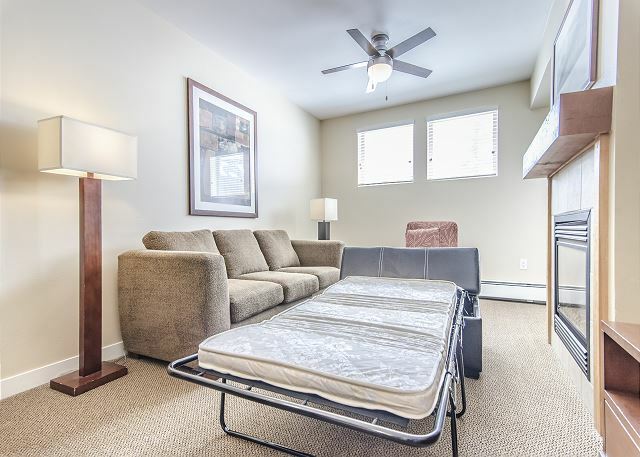 Has a queen bedroom, pull out couch, pull out ottoman and a fold up cot in closet. 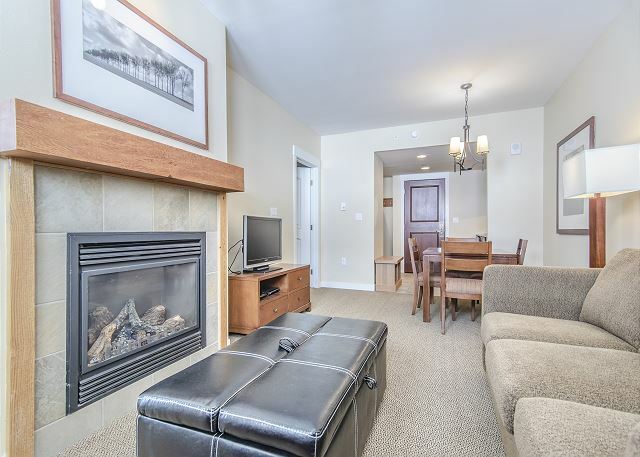 Gas fireplace and balcony makes it nice for cold or hot days. 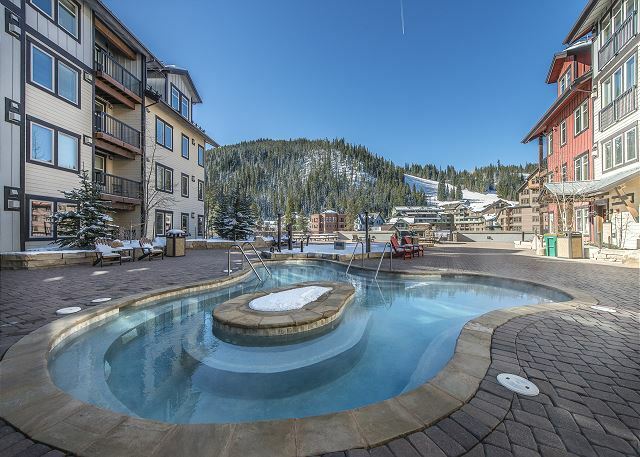 Hot tub outside is gorgeous and a wonderful place to relax before and after skiing. 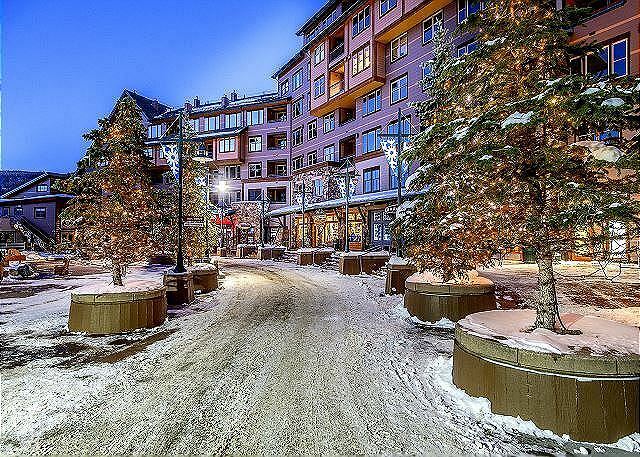 Heated parking garage is steps away from it all. A must stay! WOW! Thank you for taking the time to leave a comment and for all of your positive feedback. We really appreciate hearing back from our guests and their stay and how we might be able to make your visit the best you have ever had. It sounds like this was a great get away for you and your guests. Please come back and visit us again soon. 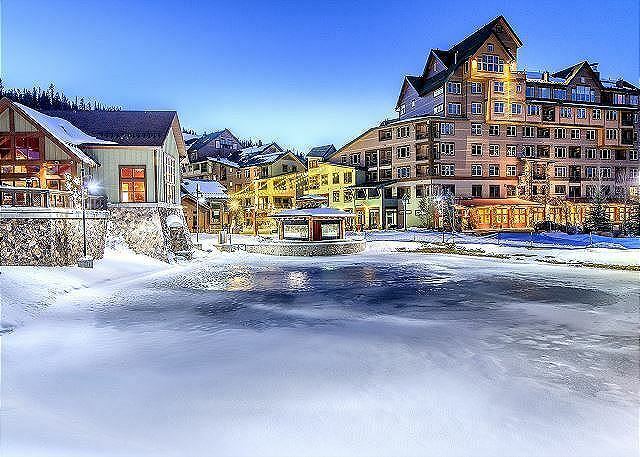 We look forward to seeing you again on the slopes at WP. Take care and Happy New Year! 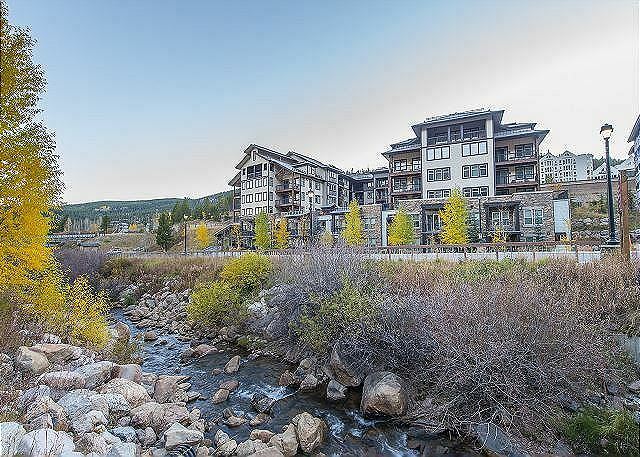 My husband and I traveled to Colorado for the first time, and stayed at this Founders Point condo. It was absolutely perfect! 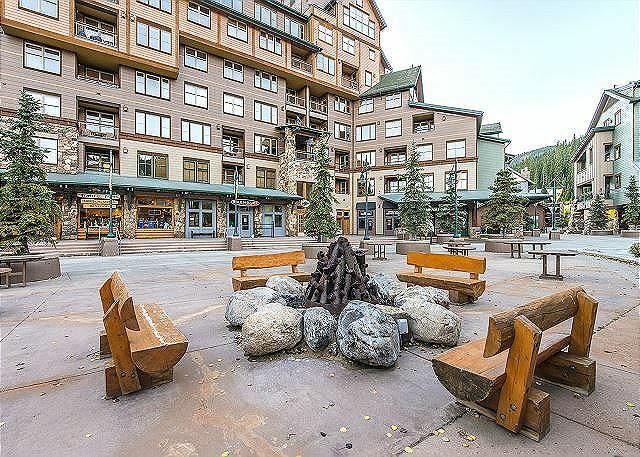 Prime location, underground parking, hiking within steps of the condo, great views, easy in/out, and a beautiful rooftop terrace with hot tub. Although we went during "off" season, there was still a ton to do! We would recommend this to anyone looking to getaway! Literally steps from the Zephyr lift. We took it up, and hiked down. We hiked into town on the Fraser River trail, checked out nearby towns, went into Rocky Mountain National Park, and did a couple of other hikes within a mile or two of the condo. We flew into Denver International, and rented a car. It was less than a two hour drive to the condo. Very scenic drive, and fun towns to stop in along the way. 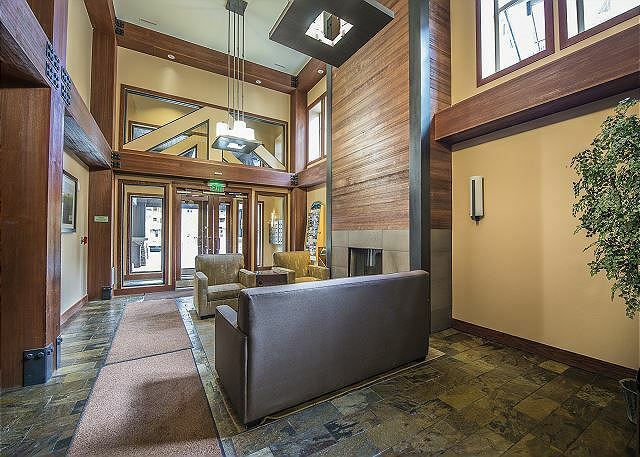 I would highly recommend this condo and area to any adventurists, families, or couples looking to get away! 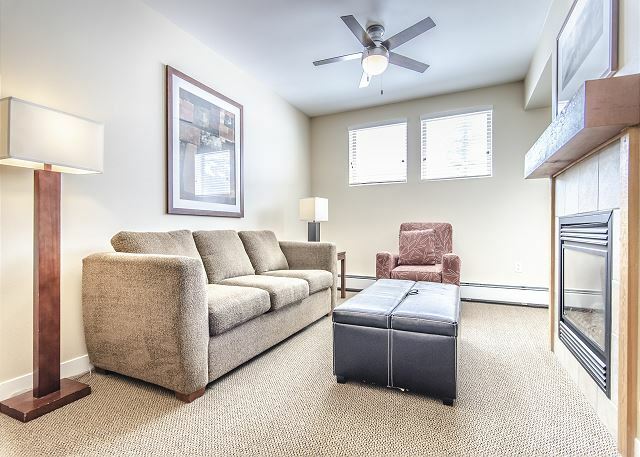 Property was very clean, well appointed, with a layout that optimized space. 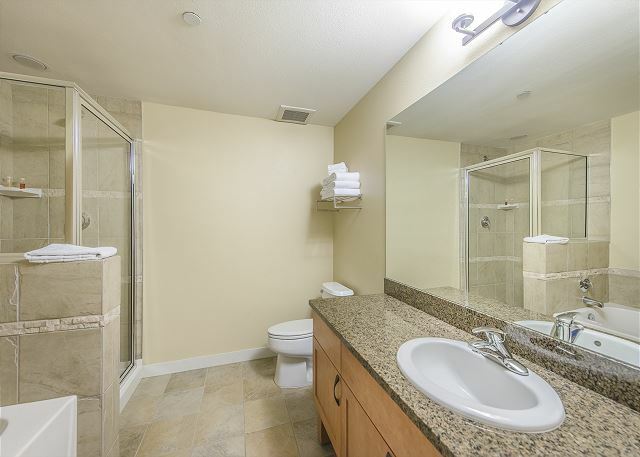 Bathroom was large and very accommodating, kitchen had everything we needed and fold out couch was comfortable. The patio was nice addition and location was perfect. Great location and very clean place. Exactly what we were looking for! Thank you for staying with us! Hope to see you back during the winter! This is the second time we have stayed in this condo and we love it. It is in a great location and is a great place to stay. We had a great few days staying in this condo. The condo was nice and clean and in a great location. We hope to come back soon! 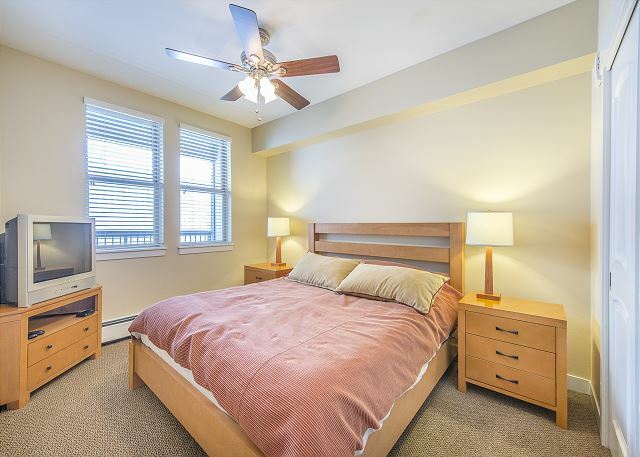 This one bedroom condo was clean and comfortable. Wish the washer and dryer were IN the condo but there was a laundry facility on the floor. The hot tub was the perfect amenity to end the day of hard skiing. If you prefer to eat in, note that the frig is an under the counter size. I would definitely use this management company again. They were very prompt in answering all emails. 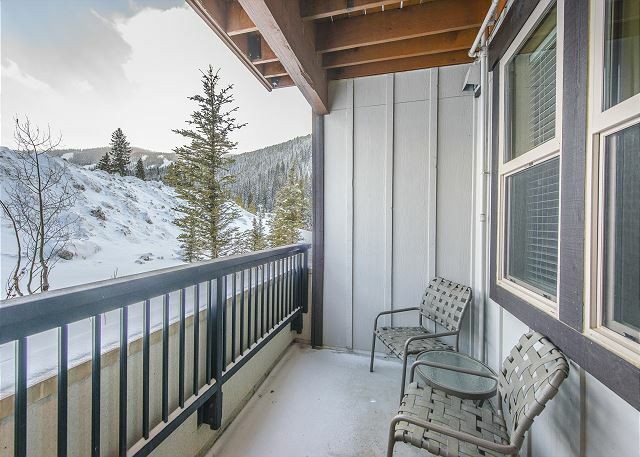 The property is walking distance to the lifts. Perfect location. Thank you for the review! 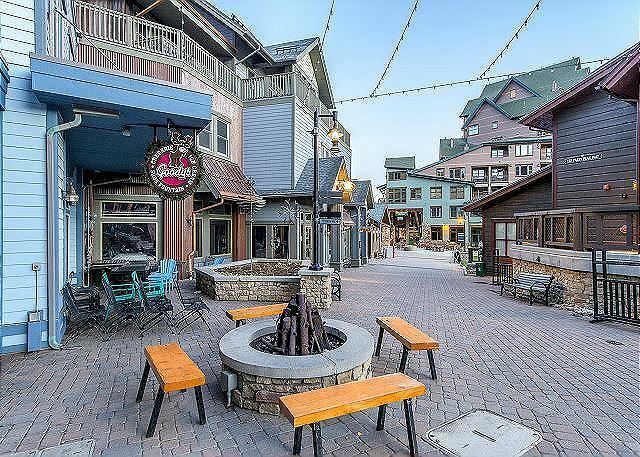 Founders Pointe is a great place to stay right at the base area. Hope to see you back in Winter Park again soon! Was in a great location! Easy walk to base. Hot tub was clean and actually hot. Awesome! I'm joyed to hear it worked out for you and was convenient to access the base. We like to keep the hot tubs hot, glad you enjoyed it! 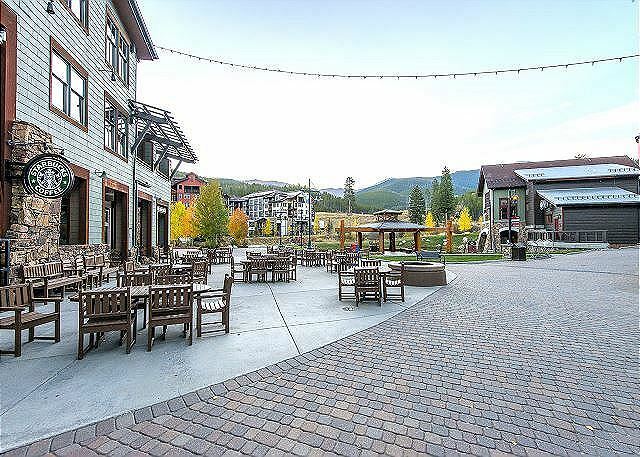 Hope to see you at Winter Park again soon! I'm happy to hear your stay was good. It seems the TV was on the incorrect input, next time you stay with us, please do not hesitate to call! We wanted a fall getaway to the mountains. The place was great! It accommodates my spouse and I, along with our 3 kids. The location was perfect to the resort. We loved that you didn't have to pay for parking this stay. The management was timely in their responses to little issues we had and had them fixed quickly. We would stay here again. Very nice condo. Only complaints very hard bed pillows and the patio was dirty. Property as described. Location is excellent. Many activities for families. We would stay again. Thanks for the review. We have cleaned up the patio furniture and have ordered new pillows already. Guests informed me about these 2 issues 2 days prior to posting this review, and we took immediate action. The only negative was the bed pillows. They were too big and too hard. This place delivered exactly as advertised. The condo is located across the street from the main resort and the condo itself is extremely clean, modern and comfortable. Management super responsive and accessing the property was very easy. Appreciate you taking your time to Happy to hear that all went well, and that you found condo as expected.